We have also been working on several major partnerships, one of which will launch tomorrow, August 22, 2007, when the Mozilla Corporation releases Firefox Campus Edition, which will ship with Zotero preinstalled. It’s really exciting news for us, and should greatly expand the already large Zotero community. 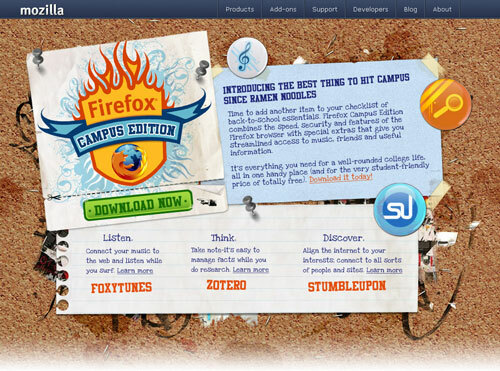 Firefox Campus Edition will be featured on the Mozilla home page and will be marketed to colleges and universities. It will be available for download at www.firefox.com/backtoschool when it launches. But we’re just getting started. Watch the Zotero blog and this space for more major news and partnerships in the coming weeks and months. 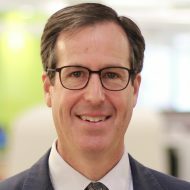 Congratulations on the Mozilla partnership — that’s terrific! Great News! Can’t wait to try it out. Next we need a portable campus edition….